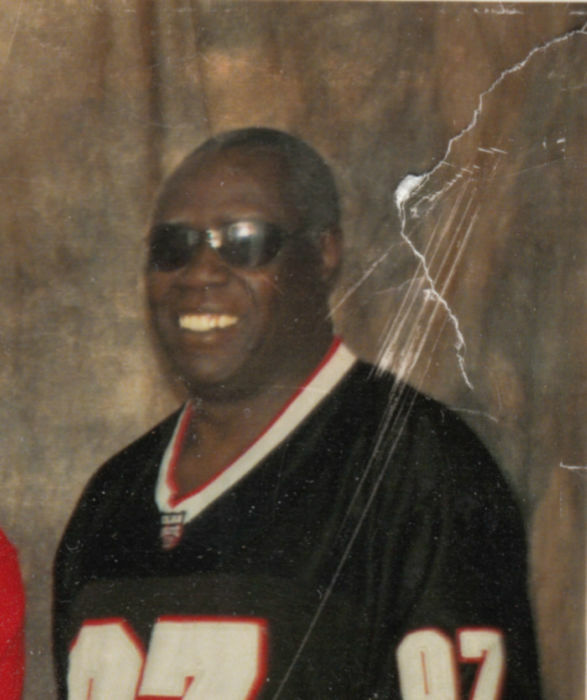 Carl Richard Gibbs, 68, passed away peacefully on Jan. 25, 2019. He was born Aug. 1, 1950 in Alexandria, Louisiana to proud parents Carrol and Jessie Mae (Clinton) Gibbs. He served in the United States Army and retired as an Electrician. Carl was an avid bowler, playing in the Senior league at Big Daddy's every Thursday. 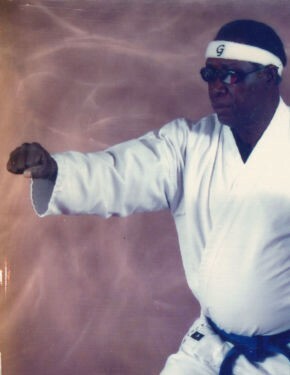 He enjoyed playing softball and was a Karate instructor for AKKA Karate for many years. Carl is survived by his loving wife of 24 years, Irene H. Mapes; son, C.J. Gibbs; stepchildren, Keith, Nicole and Chris; 5 grandchildren who he adored, especially his special bond that he had with Xavier and Xaria; special cousin, Georgianna McCurley; adopted daughter, Maria Rodriguez; several in-laws, numerous friends to include, Richard Edison, OT Jackson, James Butler, Bridgette, Amber, Emily and Dean. Celebration of Life 11 a.m Saturday Feb, 2, 2019 Angelus Chapel. Rev. Ron Shirley, Officiating.